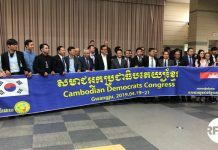 Washington, DC – Warrants have been issued for senior members of Cambodia’s former main opposition party linked to treason charges filed against the party’s leaders. 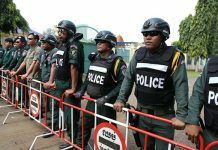 Former Cambodia National Rescue Party president Kem Sokha was charged with treason in late 2017 and remains under house arrest awaiting trial. 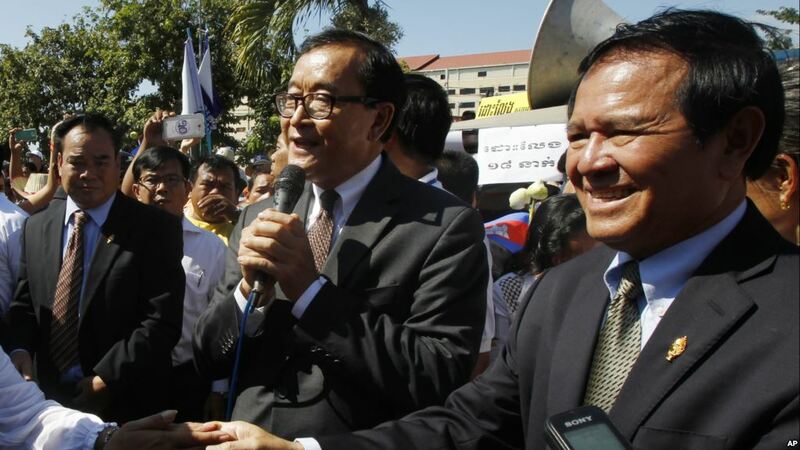 Last week, authorities issued warrants for Sam Rainsy, Sokha’s predecessor, along with two of its vice presidents, Mu Sochua and Eng Chhai Eang, and five other members. They were charged with incitement to commit a felony and plotting to commit treason, charges they deny.